Author: Forster, E.M. Set In . 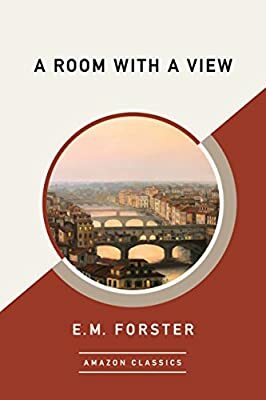 . .
Revised edition: Previously published as A Room with a View, this edition of A Room with a View (AmazonClassics Edition) includes editorial revisions.